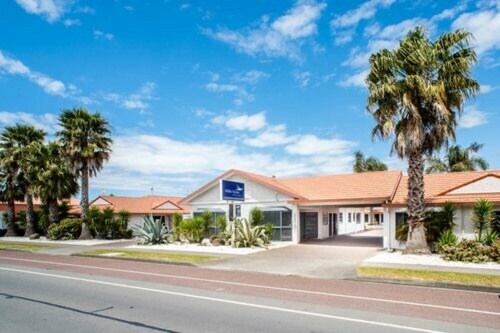 Located in the heart of Gisborne, this luxury hotel is within a 10-minute walk of Gisborne Harbour, Gisborne Wine Centre, and Tairawhiti Museum. Toihoukura School of Contemporary Art and Te Poho-o-Rawiri Meeting House are also within 1 mi (2 km). They say that your home is your castle. Is that really the case, though? Do you have someone to help carry your bags, a team of masseuses to pamper you or culinary creations dropped at your door whenever you like? This year, immerse yourself in impeccable style by booking a luxury suite in Gisborne. Book your deluxe room through Wotif today and get ready to be treated like the celebrity you are. 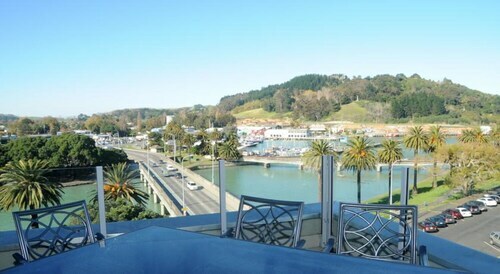 When you choose Gisborne luxury hotels through us, you’ll get some of the finest amenities, like high-end dining, A-list entertainment and boutique rooms to make your friends on Instagram green with envy. Whether it’s your first time in a 4 star or 5 star hotel or this is your travel style, you deserve to be surrounded by the finer things while on your annual getaway. Upgrade your holiday expectations; enjoy marble tiles and high thread-count Egyptian cotton sheets—in summary, travel like royalty! 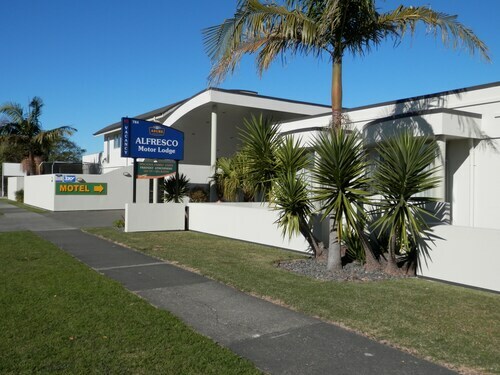 Use Wotif to find the best deals on luxury accommodation near Gisborne. With the money you save, you can buy some diamond bling for the paparazzi to admire—or at least some new cubic zirconia costume jewellery for an evening out on the town. It’s OK; your secret is safe with us. Very chatty, helpful and welcoming host. The room was the best equipped and presented, in this price range, that we have stayed in. Everything was great. Clean, tidy, comfortable, quiet.